Despite archery’s rightful association with extreme physical and mental discipline, there’s no denying the art’s violent past. Developed as a more effective means for hunting wildlife and later used in war, the bow and arrow was part weapon, part status symbol, conferring both power and respect on those skilled in its use. The first Hunger Games depicts a similar evolution with Katniss Everdeen coming to master the bow and arrow as a means to hunt and provide food for her family, before coming to rely on it as a matter of life and death when thrown into the games. The movie isn’t shy about lingering on the elegance and ease with which Lawrence’s character handles the tool either, more like a finely tuned instrument than a Rambo-style killing machine. Which may have a lot to do with why the bow has been greeted with so much enthusiasm by both fans of the young adult trilogy, and their parents. After all, just because something’s glorified in a Hollywood blockbuster doesn’t mean the public will energetically embrace it. Christopher Nolan’s Batman trilogy, for all its success, didn’t exactly inspire the masses to learn Keysi, the mixed martial arts form utilized in the films. Nor have the majority of recent action blockbusters, ranging from The Bourne Legacy to Skyfall, awakened a new found passion for gunmanship across the country. Especially in the wake of several gun-related tragedies, it’s not necessarily all that surprising that many interested in marksmanship would turn to a more ancient form. The bow and arrow, despite many of its recent, more advanced, and technologically complicated iterations like the compound bow, still gives the impression of a tool that’s more of an extension of the individual using it than merely a mass produced product. That’s not to say that the traditional bow and arrow isn’t a complex invention. As demonstrated in a paper by Miriam Haidle and Marlize Lombard that appeared in the Cambridge Archaeological Journal last year, the earliest bow and arrow sets required at the very least ten tools and twenty two different raw materials to construct. But for some, the patience and mastery that archery requires to be truly effective is part of its appeal. Cliff Hodges, the founder of a wilderness-skills school called Adventure Out, explained the attraction to Jeff Wise in a Popular Mechanics article. In an age where so many things come so easily, learning not only how to use the bow and arrow to hunt, but also how to make it, presents a focused challenge that gives rise to a clarity of purpose and sense of hard-earned accomplishment. 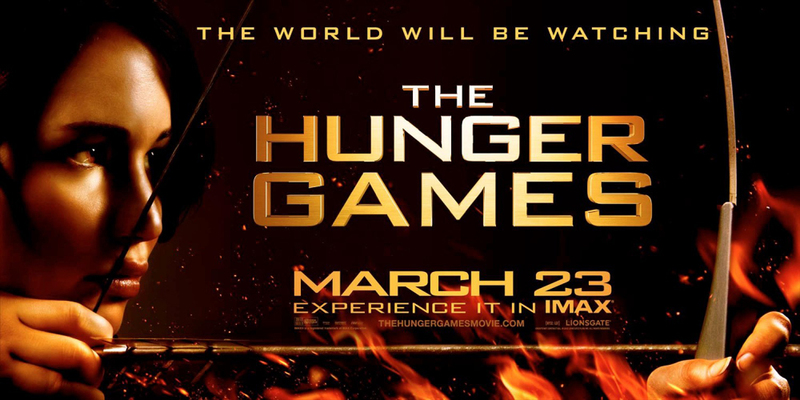 And these are indeed many of the same things conveyed in movies like The Hunger Games series. 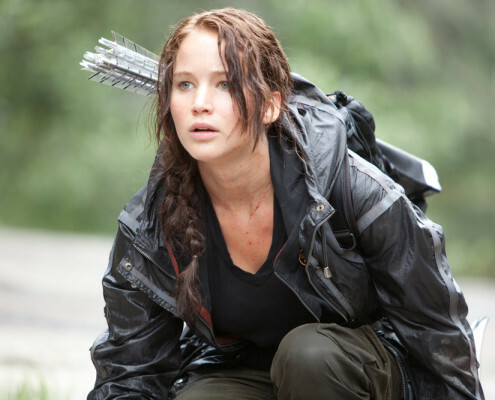 In a world permeated by distraction, from smartphones and social media to the endless array of movies, music and TV that are available to stream on demand, there’s something incredibly engaging about seeing Katniss Everdeen survive in the wilderness with only her wits and skill as an archer. With generally positive reviews and speculation already on what kinds of box office records Catching Fire will break, archery’s growing significance in popular culture, and our renewed fascination with it, is likely to continue.